Even though at its core a commercial dishwasher may do the same thing as a residential unit, they’re actually very different appliances. The two most obvious differences are size and power. 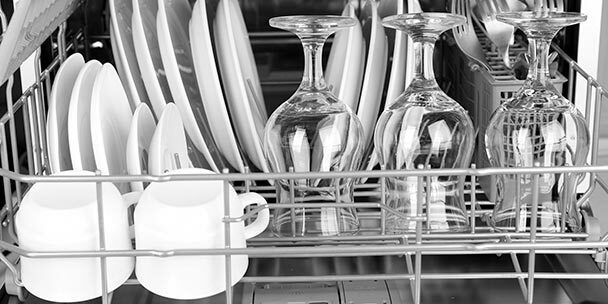 A commercial dishwasher is much larger and has a higher capacity for dishes. It only makes sense then that these machines would be significantly more powerful to accommodate for a bigger load. Still, there are a lot of different types of commercial dishwashing machines out there. Some specialize in cleaning certain types of dishware, while others differ in size and power to fit a variety of commercial kitchen spaces. A commercial dishwasher that uses super-heated water to clean dishes is known as a high temperature (high temp) dishwasher, and is generally a higher price point than its cousin, the low temp dishwasher. 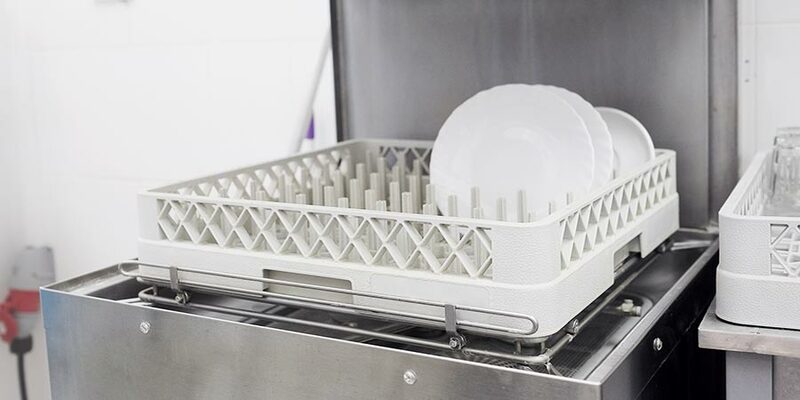 A high temp dishwasher must reach rinsing temperatures of 180 degrees to qualify as “high temp” and be certified by the National Sanitation Foundation (NSF). 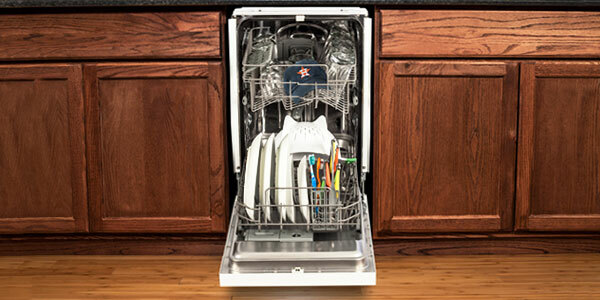 A high temp dishwasher will use more energy than a low temp model due to the power it takes to heat up the water. These washers also have a flash dry feature that quickly dries off dishes that have just gone through the wash cycle. In addition they don’t have to use the sanitizing solution a low temp model has to use; the heated water is hot enough to properly clean and sanitize the dishes. Unlike the high temp washers, these units use sanitizing chemicals to clean dishes. The water used just doesn’t get to a high enough temperature to properly sanitize dishes. Because of this lack of heated H2O these units create quite a bit less steam and heat than higher temperature machines. This is a plus for many businesses since it helps contribute to a safer working environment. Since a low temp dishwasher does need some sort of cleaning element, it’s important to be aware what kind of chemicals your units utilize. Just like a home dishwasher, commercial models can use liquid or powder detergent. Make sure that whichever cleaning agent you decide on isn’t damaging to the specific dishware and glassware your place of business uses. These types of commercial dishwashers are usually smaller or more compact. They probably resemble residential dishwashers the most. A lot of different models can function as a freestanding or built-in unit, making them especially versatile. The compact nature of these washers make them a great choice for coffee shops or independently owned restaurants where the kitchen may be smaller and have less dishes passing through. 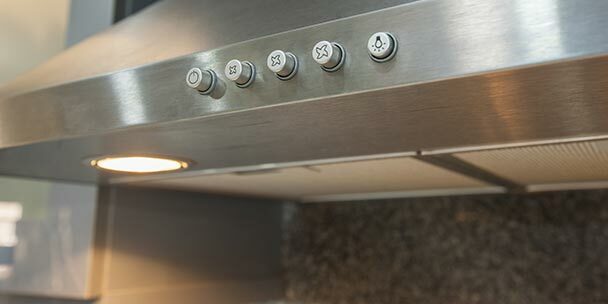 An undercounter dishwasher may even have features similar to residential unit, making them easier to use. For instance, some models have push-button start options and wash cycles that offer lower temperature water to save on energy consumption. The fantastic difference about these commercial units is that–unlike your dishwasher at home–these can powerfully clean and rinse loads and loads of dishes at an incredible rate. Some sport the claim that they can clean up to 20 racks of dishes in an hour. Features like this help keep your kitchen running smoothly while supplying you with a steady stream of clean dishes, ready to be reused, and cleaned again. These are probably the most common types of commercial dishwashers. Relative to its size, the machine will come with and be able to fit a certain number of dish racks. These are loaded with dishes and filled into the washer, and the cycle is started. These machines are quite a bit larger than their undercounter cousins, and as such, can generally fit a lot more dishes. Frequently they’ll have a safety switch feature that turns off the cycle if the large slide-up door somehow becomes open. 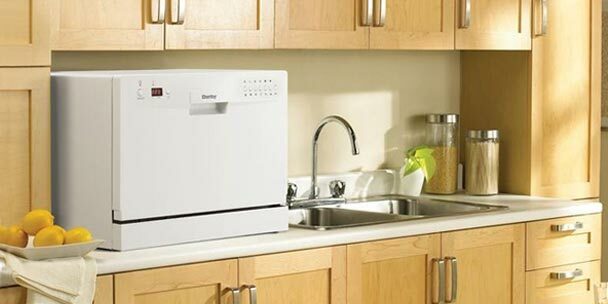 In a busier, larger restaurant setting, these dishwashers can be ideal. They have a larger capacity, and so, on average, they can clean more dishes in less time than a commercial undercounter washer. It’s worth noting though, that while they can deal with a heavier cleaning load, they will probably end up using more water and cleaning detergent. Still, these are powerful appliances that you won’t find missing from most restaurants. Glasswashers can come in a number of sizes, but the consistent thing about them is their ability to quickly and safely wash large amounts of glassware. These units won’t have the water pressure and power that a typical commercial dishwasher has, due the fact that glass is more fragile, especially when it’s heated to high temperatures. Still, these specialized dishwashers have been known to be able to clean over 1,000 glasses in an hour. Due to this efficiency, they are especially popular for bars or restaurants with a particularly hectic happy hour. These might be the largest of the commercial dishwashers out there. Due to the size of the unit, these are also generally very powerful washers. Some can clean up to 1000 racks a day, making them ideal for kitchens with a lot of dishes and glassware passing through. For instance, most cafeterias probably use a conveyor dishwasher since glasses, plates, and bowls are constantly needing to be washed, used, and washed again. 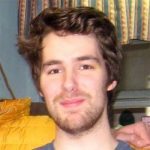 These models can appear as low temp or high temp models. Regardless of the temperature type, all conveyor dishwashers require electrician work for hard-wiring, just because they’re so large and heavy duty. There are a lot of different types and variations of commercial dishwashers. When you think about all of the brands available today, the list to choose from only gets longer. Use this introduction into the world of commercial dishwashing in order to pick the right kind of washer for your operation. Whether you’re looking for a high temp conveyor type dishwasher or a low temp door type model there is certainly a commercial dishwasher out there for you and your kitchen. Are there commercial dishwashers that are combo glass flatware and dishes ?